It’s really been a while since I posted stuffs like this. Ever since the cost of data subscription became low, i think I just forgot about using tweaks but all the same it’s all good. A reader just sent this in. 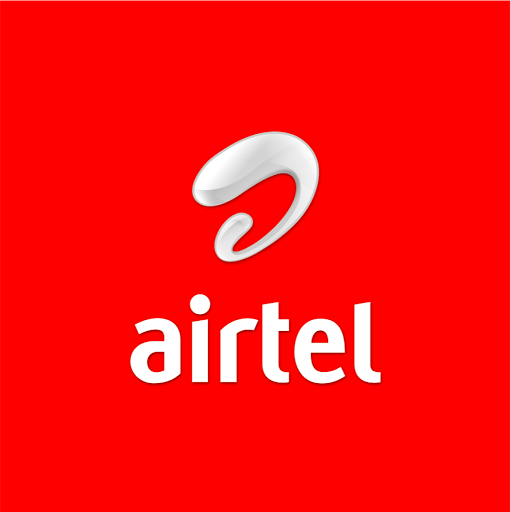 I don’t use an airtel sim so i can’t verify if it works yet. The information was gotten from a trusted source. You can check it out. If it doesn’t work let me know in the comments. So I’ll see if there’s an alternative.